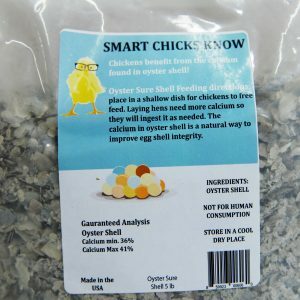 Poultry grit with a purpose! 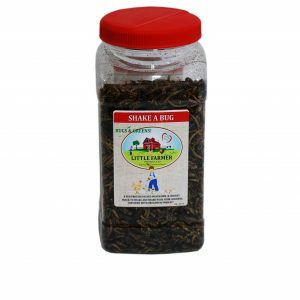 Granite, food grade diatomaceous earth, Redmond Clay and limestone to enhance digestion. 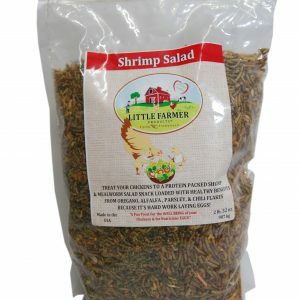 Made in the USA by chicken owners for backyard chicken owners. 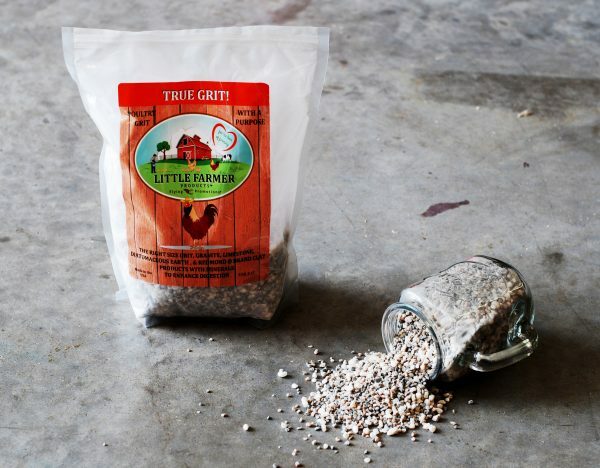 Grit acts as a natural grinder helping your chickens process and digest the grains and food they eat. 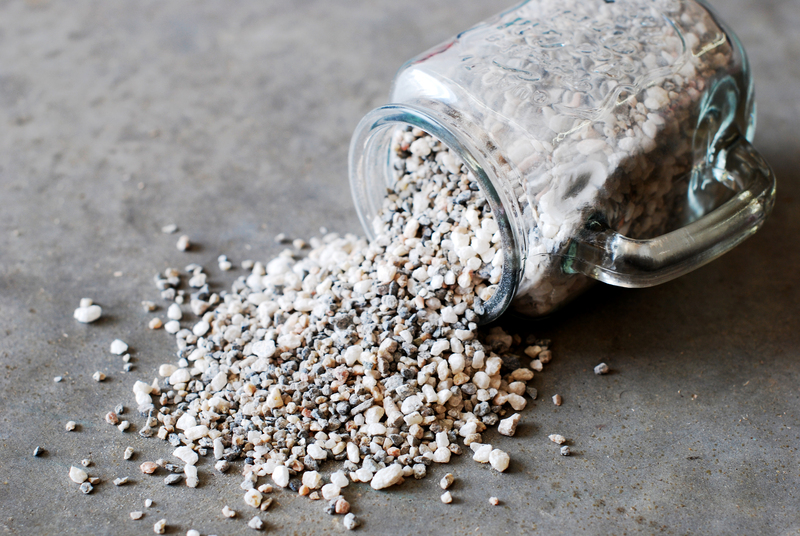 We’ve chosen the perfect size granite, Limestone, and food grade diatomaceous earth. 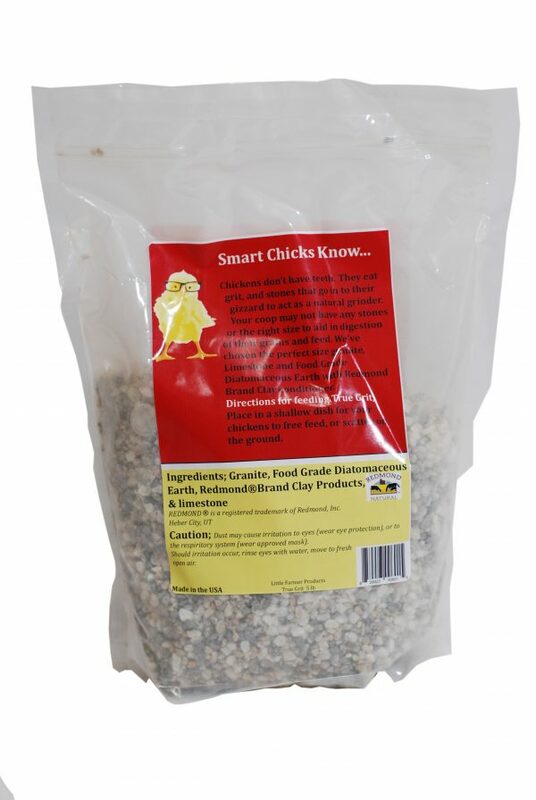 Feeding directions: Place in a shallow dish for your chickens to free feed, or scatter on the ground. Chickens don’t have teeth. They eat grit and stones that go into their gizzard to act as a natural grinder. 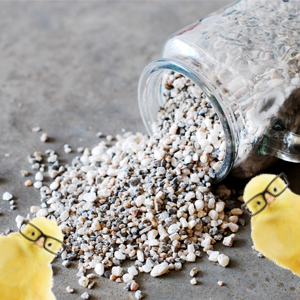 Your coop may not have any stones or the right size to aid in digestion of their grains and feed. 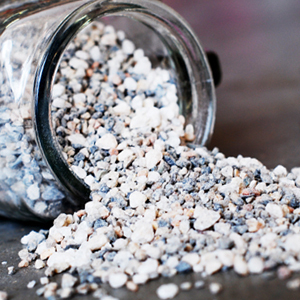 We’ve chosen the perfect size granite, limestone, and food grade diatomaceous earth with Redmond Brand Clay conditioner. 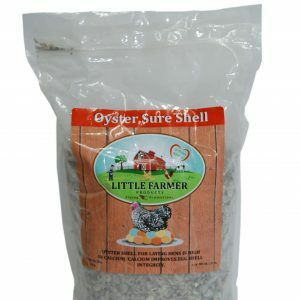 Granite, food grade diatomaceous earth, Redmond Brand Clay products, and limestone. 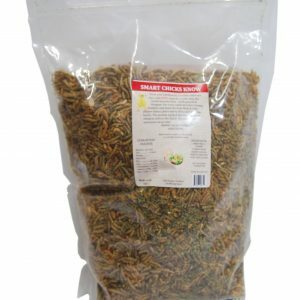 Our treats and supplements are focused on high quality ingredients which is much needed for nutritious egg production. 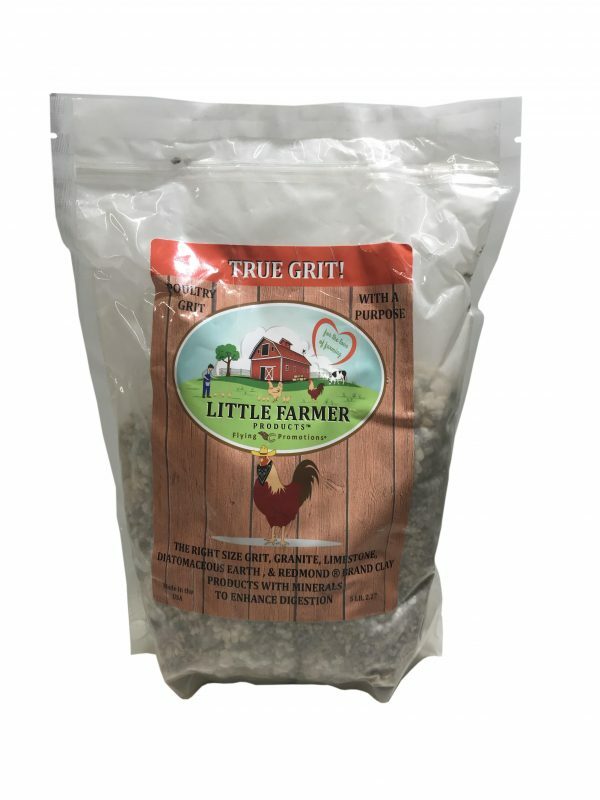 Our natural grit contains the right size granite, limestone, diatomaceous earth, and Redmond Brand Clay products with minerals to enhance digestion. 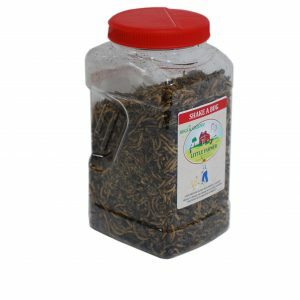 Place in a shallow dish for chickens to free feed, or scatter on the ground.